Dominion Lodge #117 A.F. & A.M.
Dominion Lodge #117 A.F. & A. M.
Ancient, Free and Accepted Masons. We are a lodge of young, dedicated and active Freemasons located in Edmonton Alberta Canada. 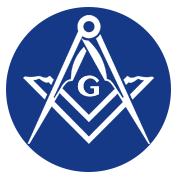 We are a member of the Masonic Fraternity operating under the jurisdiction of The Grand Lodge of Alberta. 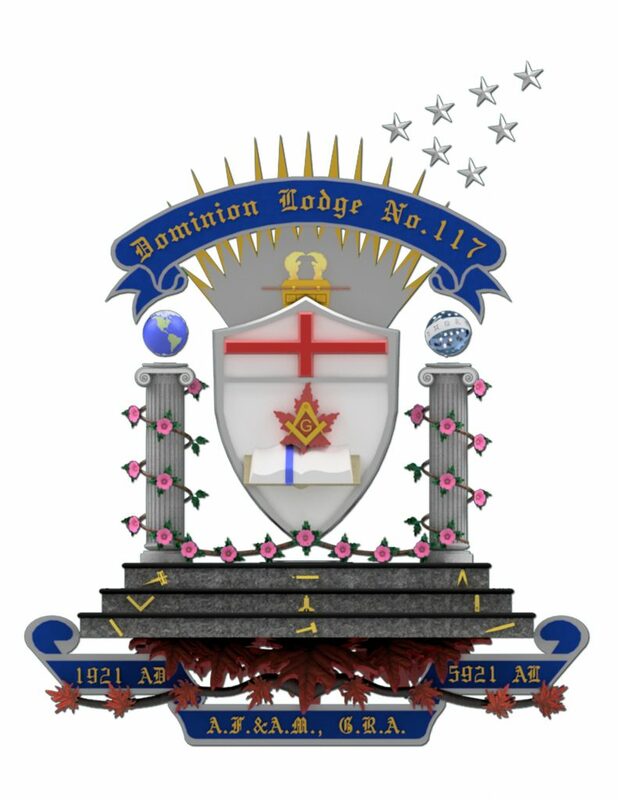 Dominion Lodge meets on the second and fourth Wednesdays of each month, excepting July and August, at Freemasons’ Hall, 10318 – 100th Avenue in Edmonton, Alberta. 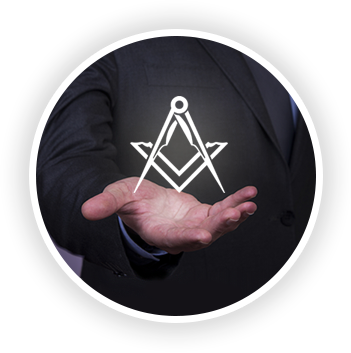 Please browse our site to learn more about our Lodge, its activities, the history of Freemasonry in Alberta, famous Freemasons, or Freemasonry in general. If you’re looking to become a Freemason in Edmonton, and your schedule permits you to attend on Wednesday evenings, email Dominion Lodge here. 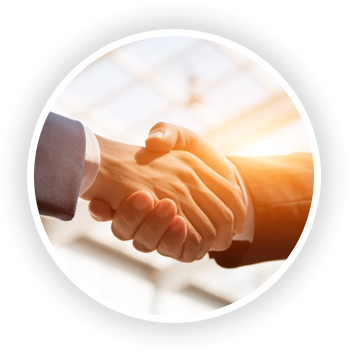 If you have questions or comments about becoming a Freemason in Edmonton, Alberta, Canada, or our Lodge specifically, please contact our Lodge Secretary. 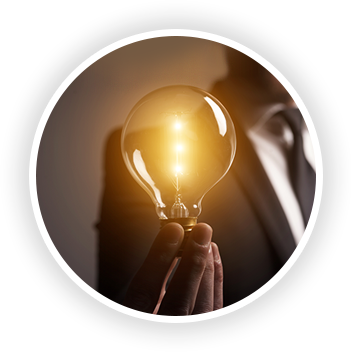 Freemasons are taught to practice charity and to care – not only for their own – but also for the community as a whole, both by charitable giving and by voluntary efforts and works as individuals. The man who towards himself is a severe judge, but who is tolerant with the debilities of his neighbour; who endeavors to oppose errors without arrogance, and to promote intelligence without impatience; who properly understands how to estimate and employ his means; who honours virtue though it may be in the most humble garment, and who does not favor vice though it be clad in purple; and who administers justice to merit whether dwelling in palaces or cottages. The man who, without courting applause, is loved by all noble-minded men, respected by his superiors and revered by his subordinates; the man who never proclaims what he has done, can do, or will do, but where need is will lay hold with dispassionate courage, circumspect resolution, indefatigable exertion and a rare power of mind, and who will not cease until he has accomplished his work, and then, without pretension, will retire into the multitude because he did the good act, not for himself, but for the cause of good!